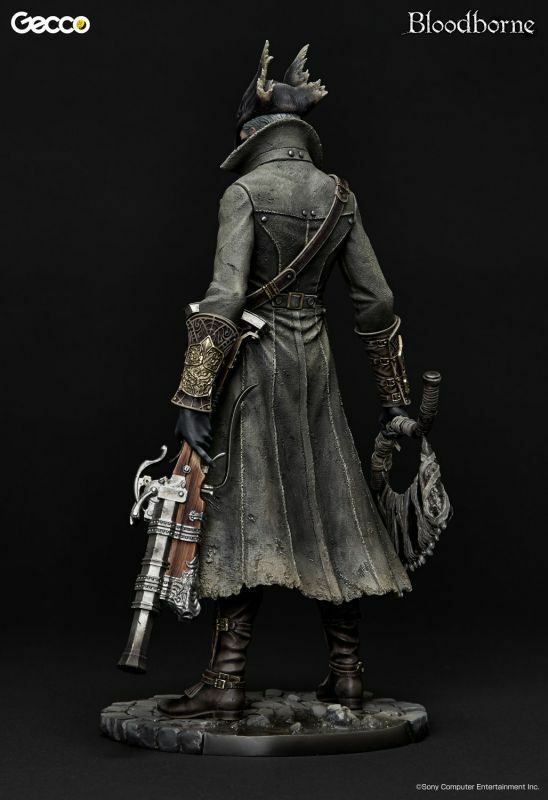 The main visuals of the video game's jacket is recreated as a fine art statue, capturing both the front and picturesque back side. 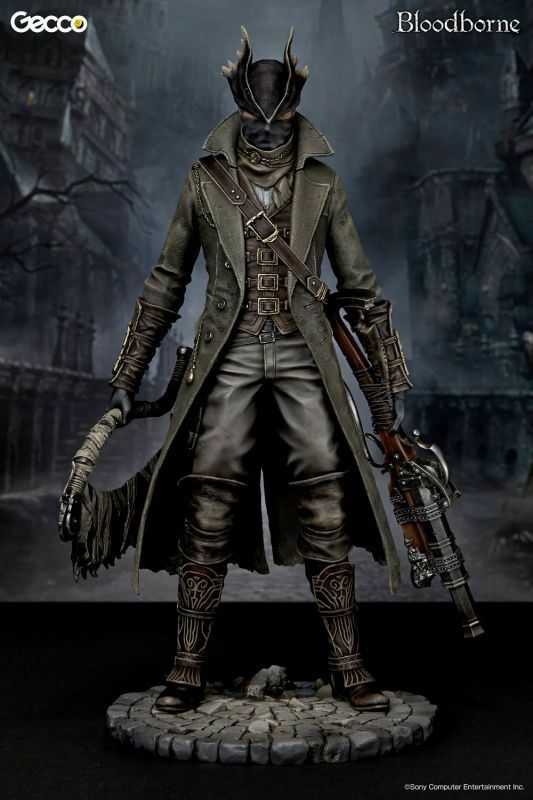 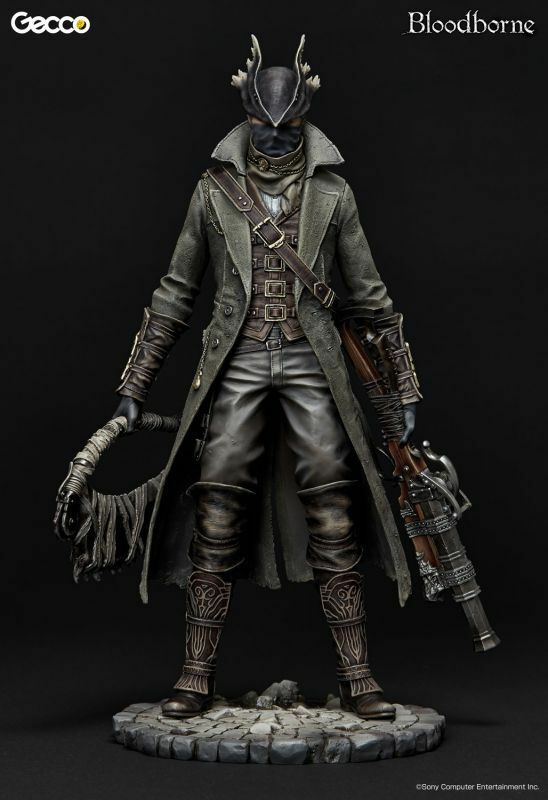 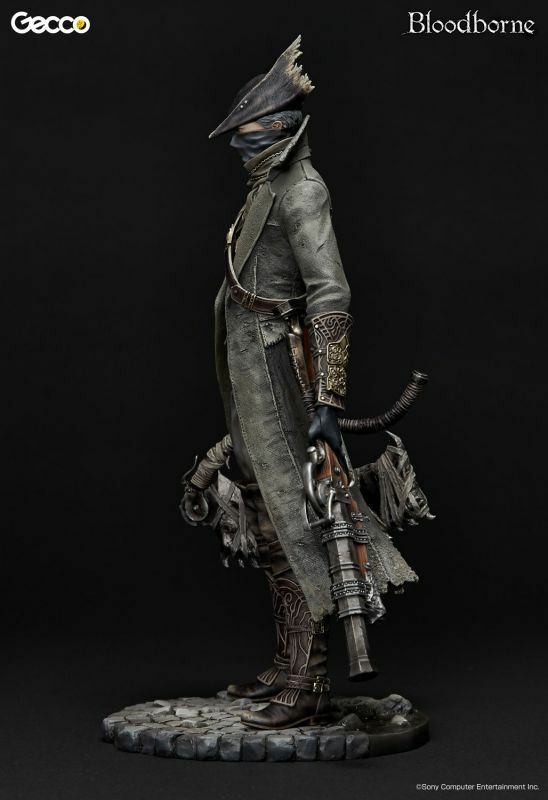 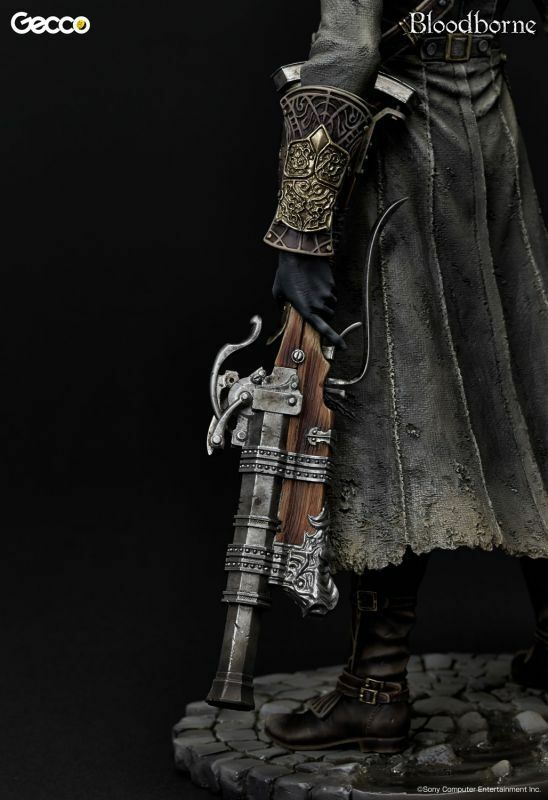 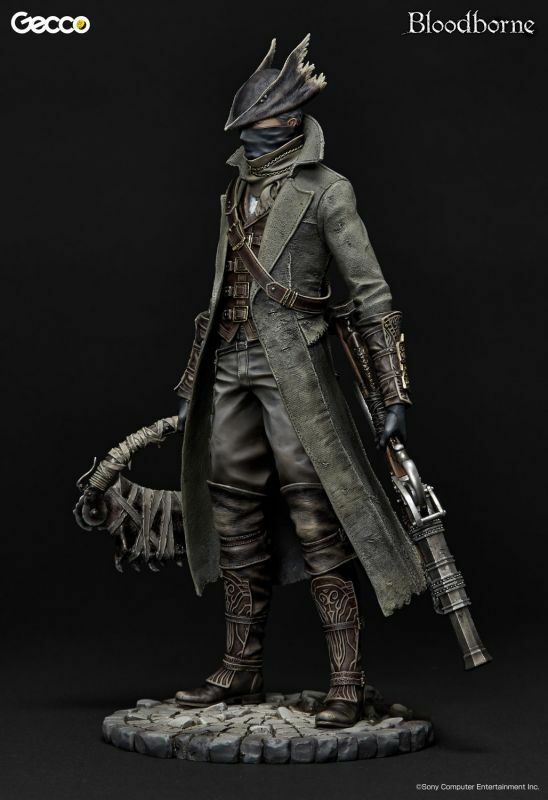 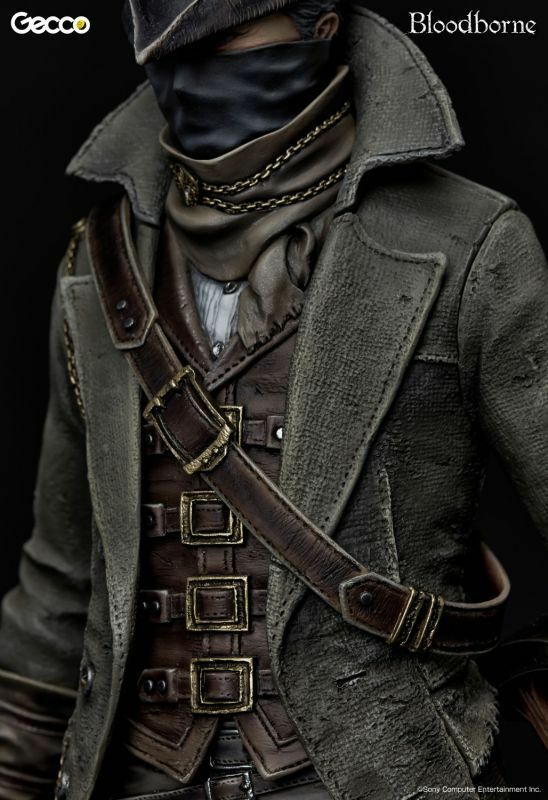 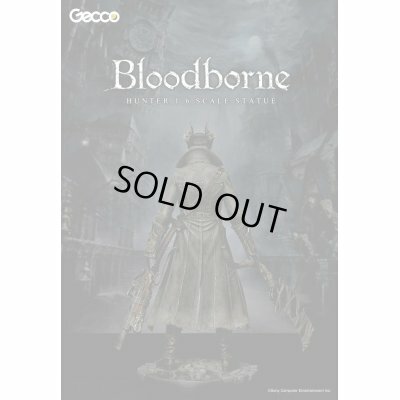 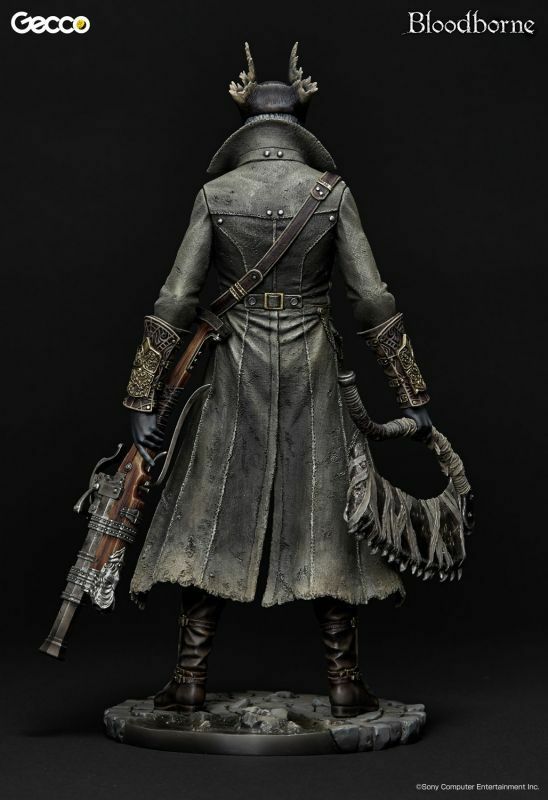 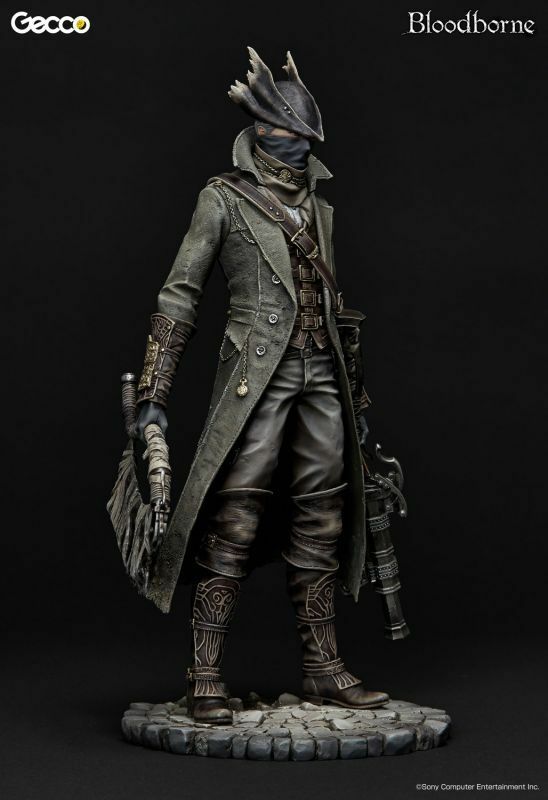 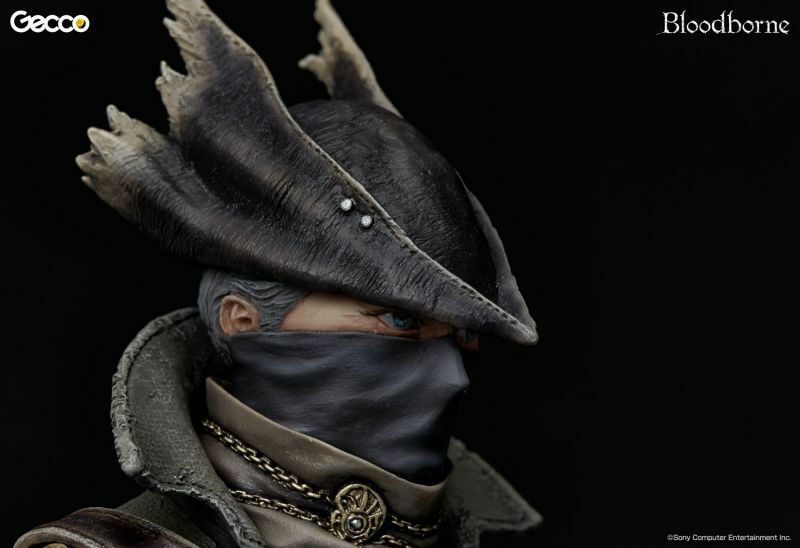 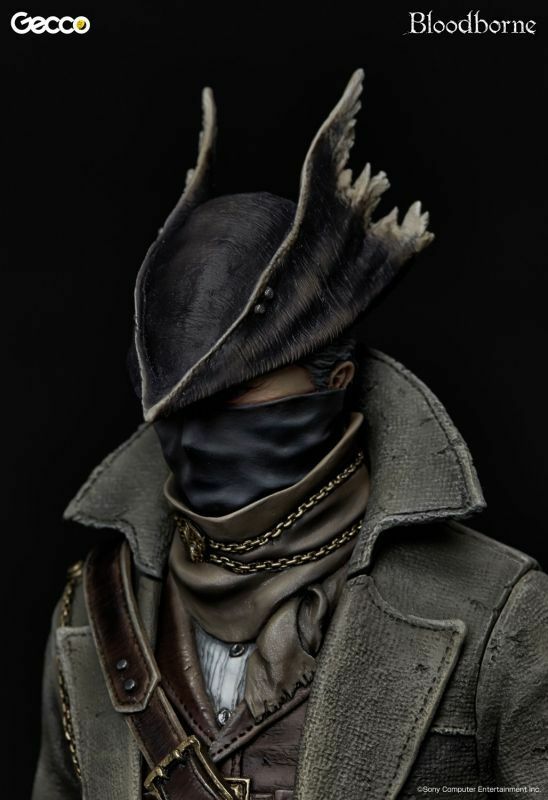 Thoroughly supervised by FromSoftware, all the details of the protagonist "Hunter" dressed in his "Hunter Set" are faithfully sculpted. 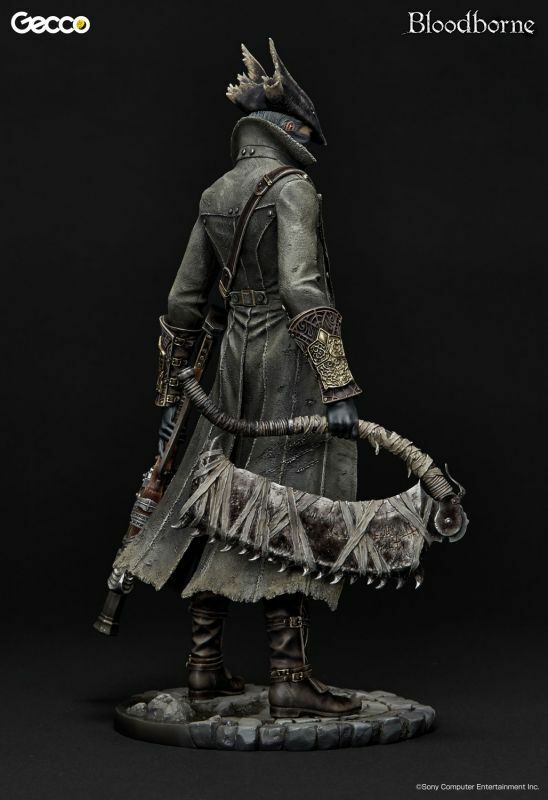 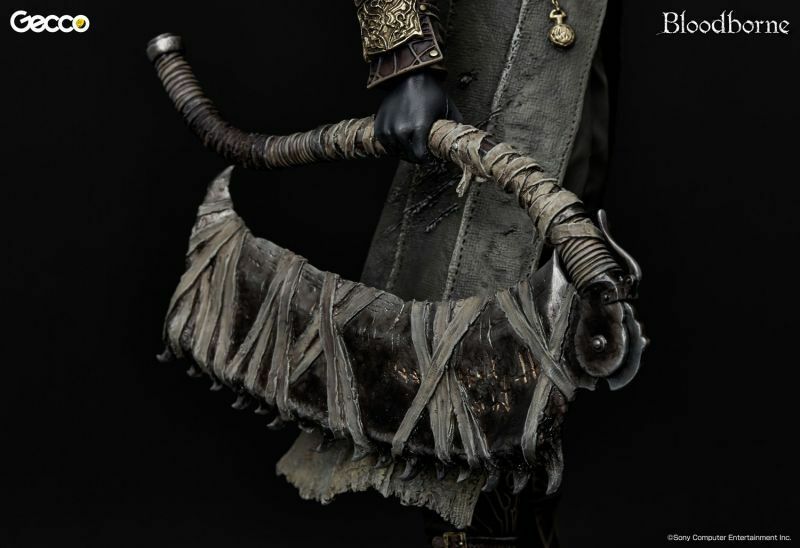 His "Saw Cleaver" is armed in his right hand, and "Hunter Blunderbuss" is in his left hand. 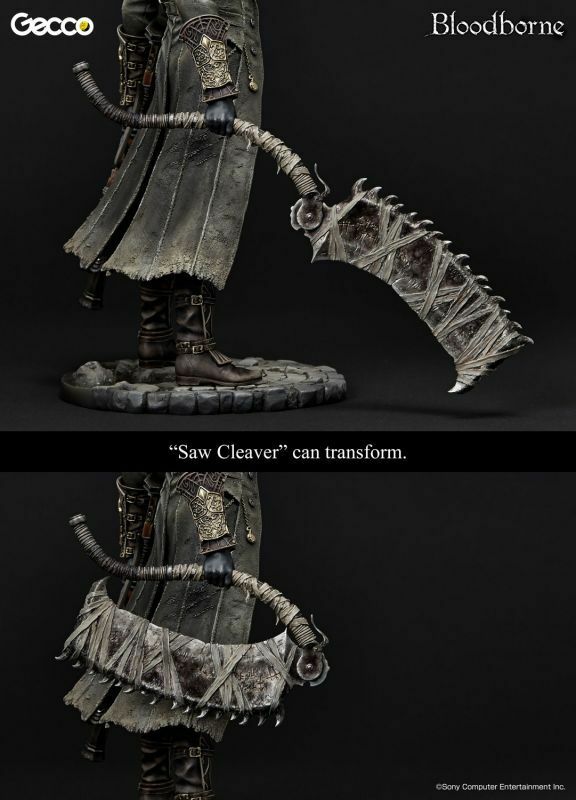 The saw can transform into a cleaver just like in the video game. 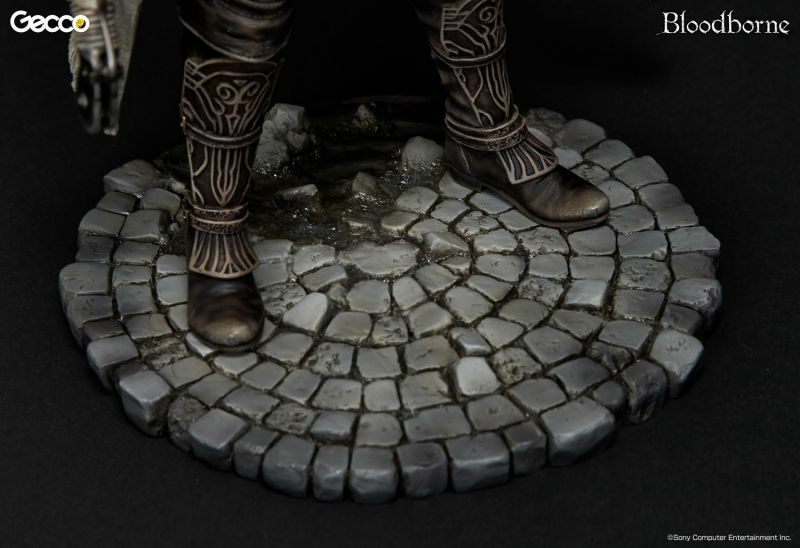 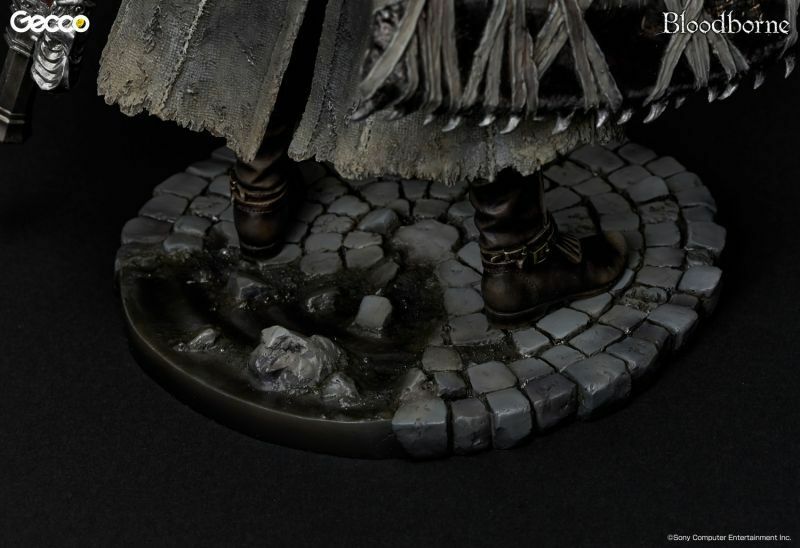 Cobblestones and puddles are recreated on the round base, capturing the video game's world. 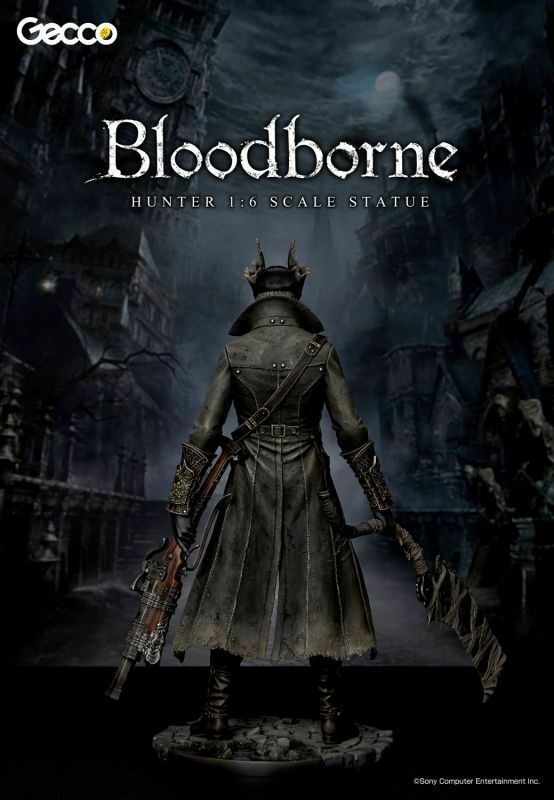 This statue features the game's unique gothic atmosphere. 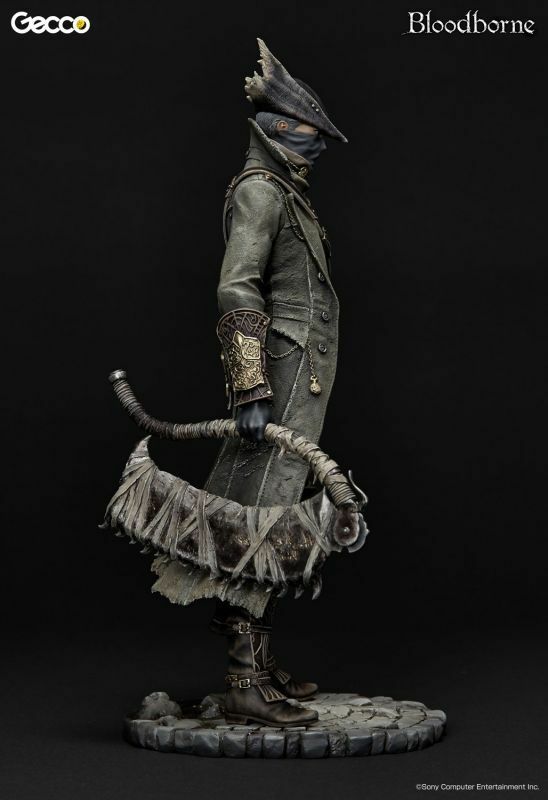 The sculpture also captures the character’s heroic yet subtle posture standing amidst the deadly "plagued" air of the environment. 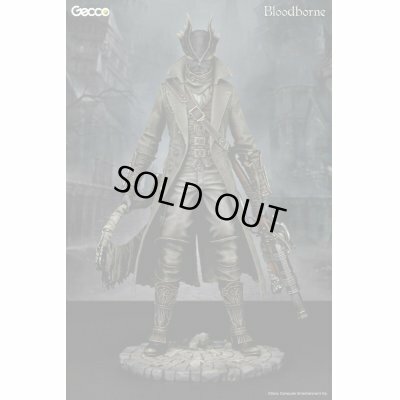 *The shipping cost is free.